Gaddis with Narcan crash kit. State officials have declared opioid addiction an emergency and this year is on pace to be the deadliest year ever. 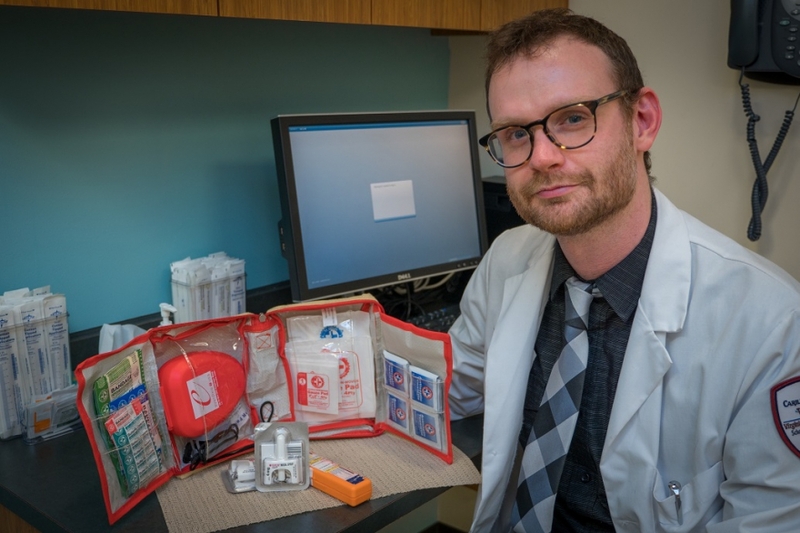 But a medical student at Virginia Tech has just returned from a Fulbright Research Grant in Vancouver with a fresh view of a controversial program called “supervised injection.” Charles Fishburne talked with Andrew Gaddis about his first-hand view of opioid addiction and a program designed to keep people from dying and offer them recovery options.